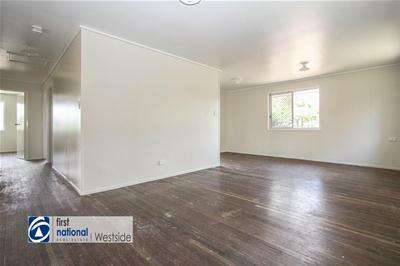 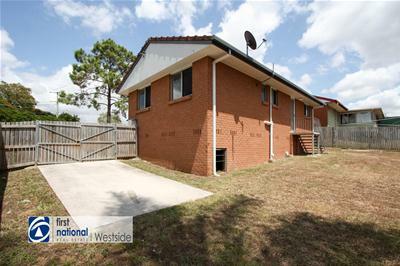 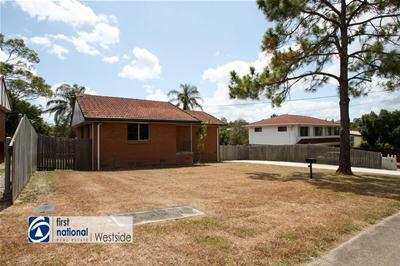 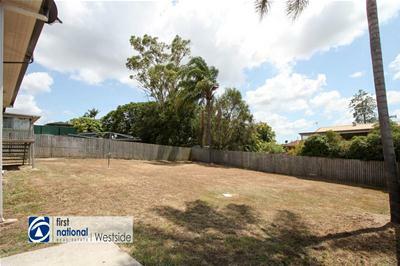 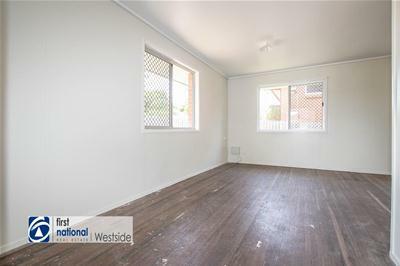 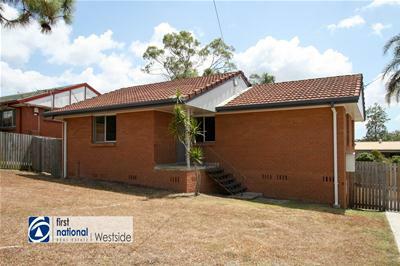 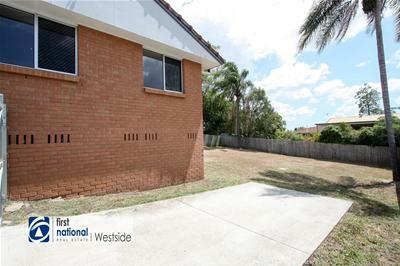 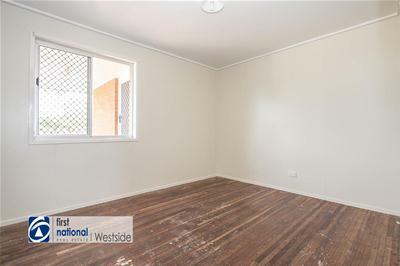 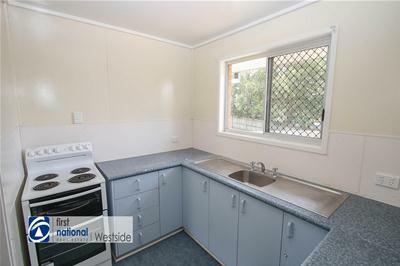 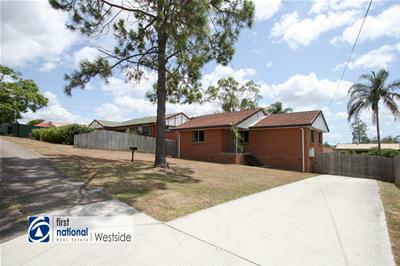 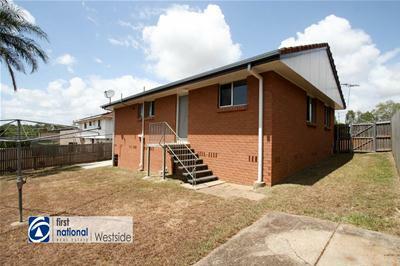 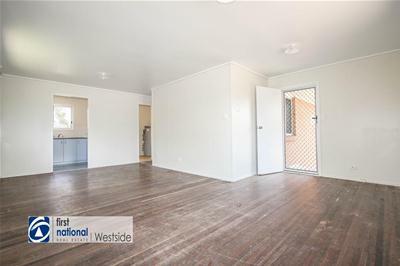 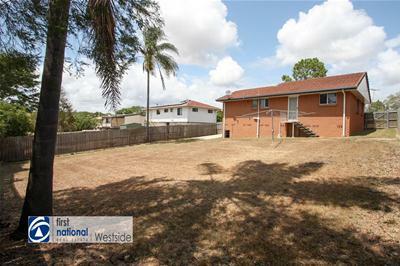 Whether you are looking for a home or an investment; if you are looking for a modest, tidy three bedroom home in a convenient location, then this property requires your attention. 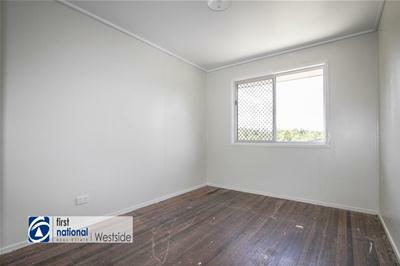 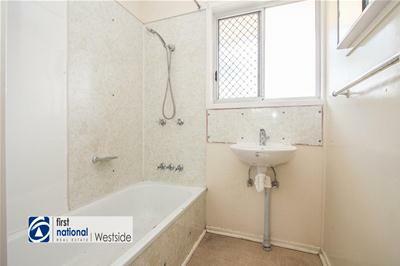 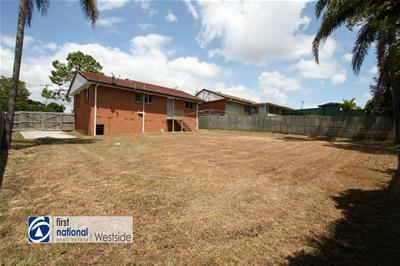 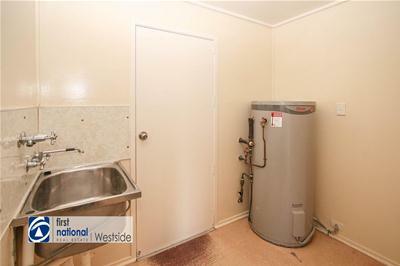 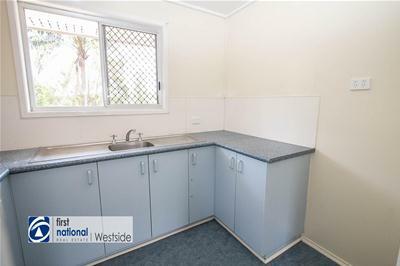 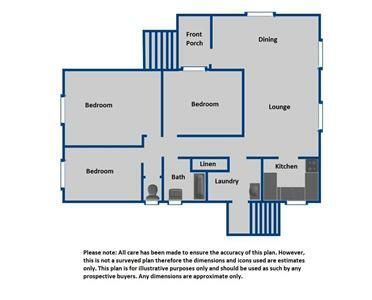 This is a tidy property that you may move straight into, yet the price allows room to add your own personal touches. 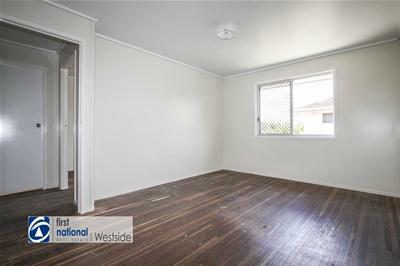 So inspect the photos and then the Open for Inspection times and make your way to inspect.